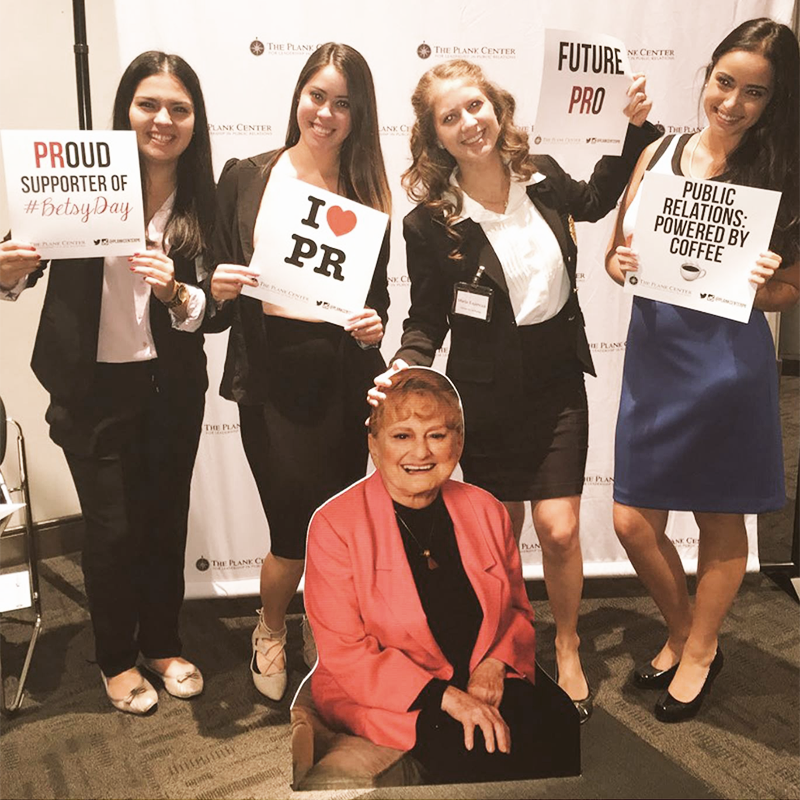 Students in advertising and public relations are trained to work with organizations and communicate with constituencies: customers, employees, suppliers, shareholders, public-interest groups, voters and other key publics. Advertising and public relations professionals use persuasive communication to promote products, services and organizations. The mission of the Department of Advertising and Public Relations is to prepare highly competent, socially conscious and engaged leaders to shape the future of global advertising and public relations. Undergraduate students in the Department of Advertising and Public Relations choose to major in either advertising or public relations. Graduate students in the department study both disciplines and choose from a one-year, professional option or a two-year, research option. As an advertising major, you will study the creative expression of persuasive, strategic communication. Advertising focuses on the promotion of products, services, companies, organizations and ideas through paid media space. You will acquire an understanding of your intended audience and create targeted messages that resonate with that audience. As a public relations major, you will study the proactive, strategic function of combining the interests of an organization with those of the public. You will learn strategies to achieve program objectives, multimedia tactics to implement PR programs in a digital environment, and the role that PR plays in a diverse, global marketplace. In the APR graduate program, you will study communication theories, current research trends and advanced practical techniques designed to equip you for the multi-faceted role of advertising and public relations professionals. Our one-year, professional program offers an emphasis on leadership, management and strategy. Advising is not mandatory in the A+PR department, but is highly encouraged. All freshman and sophomore A+PR students (with 60 or less earned hours) are assigned academic advisers within Tisch Student Services, and junior and senior A+PR students are advised by faculty members within the A+PR department. Undergraduate students should meet with their academic adviser at least once a semester for a review of their academic progress, requirements for degree completion, ways to get involved as a student, and even inside information on fun courses to take. During each semester’s official advising period, junior and senior A+PR students may sign up for advising appointments with their faculty advisers on their office doors. Some faculty advisers electronically schedule appointments. Students whose faculty advisers schedule this way will receive an email with instructions. Students can find their faculty advisers’ names through DegreeWorks in the STUDENT tab on myBama. If an adviser isn’t listed in DegreeWorks, freshman and sophomore students (with 60 or fewer earned hours) should go to Tisch Student Services (190 Phifer) for assistance; juniors and seniors should go to the A+PR office (Reese Phifer 412) for assistance. You can check on your registration time at this link. Prepare an academic plan in DegreeWorks and/or use an advising checklist before you see your faculty adviser. Find the name of your specific adviser at the top of your DegreeWorks page. If you don’t see one, contact the APR office to obtain one. Check the C&IS internship website and A+PR website regularly for updates on information about events, scholarships, jobs and internships: ua.edu/internships/and www.apr.ua.edu. Consider studying abroad. 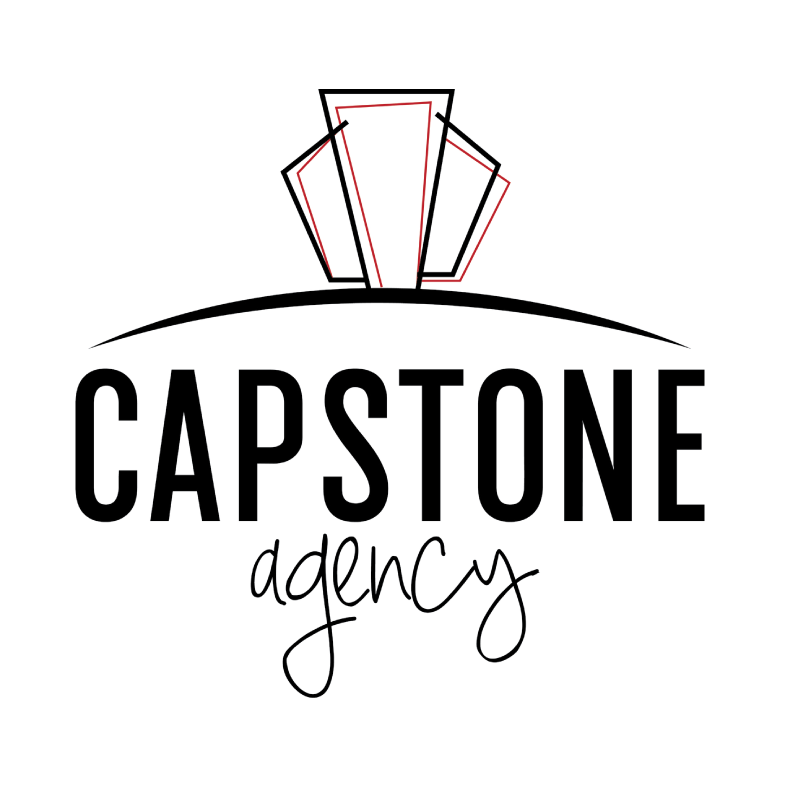 Consult with the Capstone International Center, http://international.ua.edu/. Apply for departmental scholarships by March 1 of each year. See http://scholarships.ua.edu/ for the online form for ALL scholarships. Conduct a degree audit by the end of your junior year using the online degree audit request form. Seniors should complete their application for graduation after they have met with their adviser and have registered for ALL of the classes for their LAST semester. There is a $50 fee for a graduation application. This fee must be paid each time a student applies for graduation. Draft a résumé and write a cover letter. You may get assistance in Tisch Student Services, https://cis.ua.edu/current-students/#career, and at the UA Career Center in the Ferguson Center, http://www.uacc.ua.edu/. Attend campus job fairs and begin applying for employment opportunities in your senior year. If considering graduate school, research opportunities and begin filling out applications. 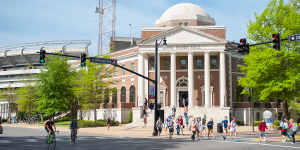 The UA Graduate School can help you explore these options. ALWAYS include your FULL NAME and CWID in the email, but do not put your CWID in subject line. Include any applicable course names or numbers. Explain CLEARLY your problem and your request. Indicate if you are asking about a required course. Remember: A+PR instructors CANNOT add you to a full class. Only the A+PR office staff and chair can do that, so fill out an online override request form. Remember that A+PR advisers cannot help you get into or approve a substitute for a non-APR class. Remember all prerequisites must be completed in order to register for classes in the next phase of the degree catalog. If a PIN is blocking your registration, contact your adviser or the A+PR office. Type in the CRN under add/drop classes and choose to be added to the waitlist. If there is no class waitlist option: Contact the department that controls the class about the possibility of an override. Also, check back every day during registration…more spaces and more sections are often opened. Or choose another class that fulfills same requirement. If possible, add yourself to waitlist. If you have special circumstances or cannot get on a waitlist, fill out the online override request form. Fill out the online override request form. Waitlists are unavailable after the semester ends. If you believe that a prerequisite is blocking you in error because of your catalog year, please fill out the online override request form. The Ad Team works to create a campaign for a national organization and presents their work at district seven’s National Advertising Student Competition. 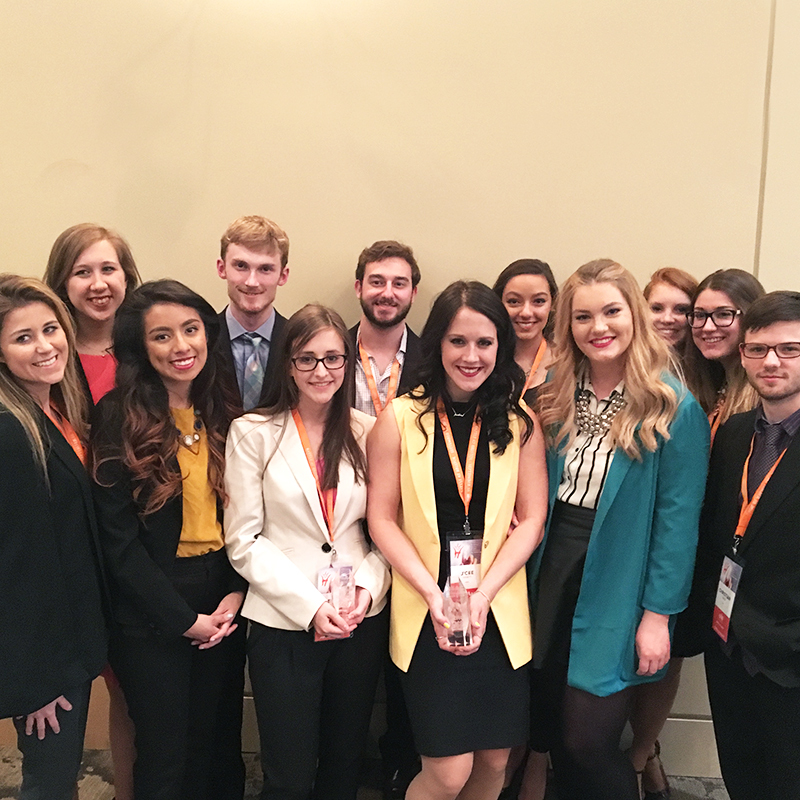 The Bateman Case Study Competition is PRSSA’s premier national case study competition for pr students where students create and implement a full public relations campaign. 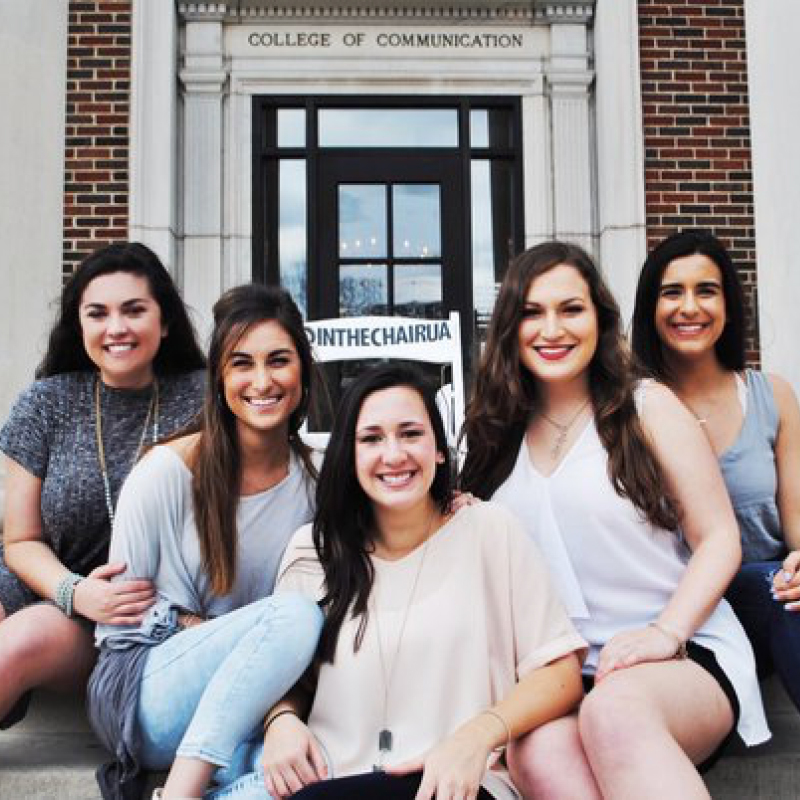 student-run integrated communications firm where more than 85 student-members produce work for local, statewide and national clients. Public relations students have exclusive access to the Plank Center and routinely work with leading practitioners on research, PR campaigns and more. For a comprehensive listing of all student organizations in the College of Communication and Information Sciences — including PRSSA, PRCA and more — visit the C&IS student org page. For a list of recent internship postings, visit the C&IS internship page.